Save Labor Day weekend for retreating up north! 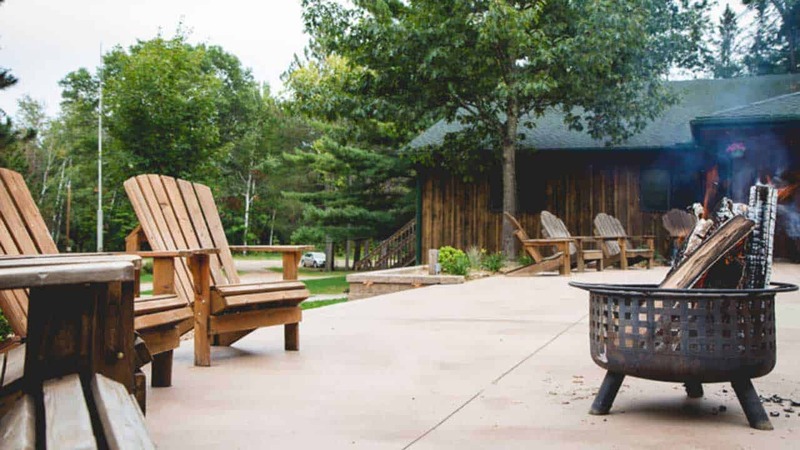 Our All-Church Retreat at Covenant Pines Bible Camp in McGregor, MN has become a much-anticipated annual event. The Getaway will take place Labor Day weekend, August 30 (Friday eve) through September 1 (Sunday breakfast). You don’t want to miss it! This will be a great time for relaxing, connecting, rejuvenating, and worshiping. And camp is only a little over 2 hours north of Redeemer! Come when you can, leave when you need to! Scholarship resources are available.